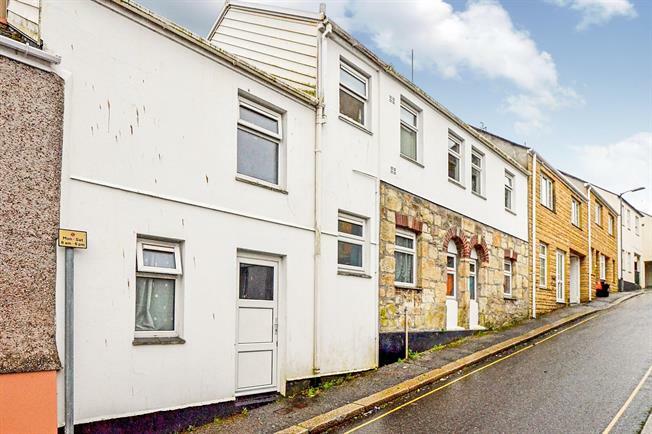 2 Bedroom Flat For Sale in Truro for Asking Price £150,000. A spacious two double bedroom purpose built first floor flat. The accommodation on offer comprises of kitchen, lounge/diner, two double bedrooms and bathroom. 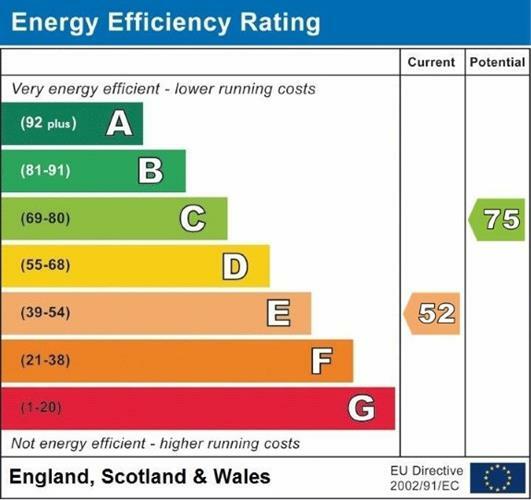 The property benefits from uPVC double glazed windows and electric night storage heaters. To the rear of the property is a shared courtyard area, parking can be found locally via permit from the council.